It's true—there has been some "French-girl beauty" fatigue in our minds and on the internet, and I'm self-aware enough to know you're not looking for just any French product recommendation. Mostly, the malaise stems from the idea that French-girl beauty secrets solely promote "effortless hair" (meaning: naturally fine and mostly straight with a slight bend); diets of wine, bread, and cheese (that miraculously don't cause bloating or digestion issues); using micellar water and expensive oils to treat any and every skin ailment; and the idea that everyone in Paris looks like that one Jane Birkin photograph. While some of those themes exist (and we've written about them), they're not always the full picture. Clearly, those tentpoles eliminate naturally textured hair; sensitive, breakout-prone, or aging skin; and women who aren't a size two. It's impossible to define a person or a culture by Americanized stereotypes. That being said, there are a few products we still want to call out and celebrate because we're in love with them—and they're made for everyone. The first, of course, is fragrance. 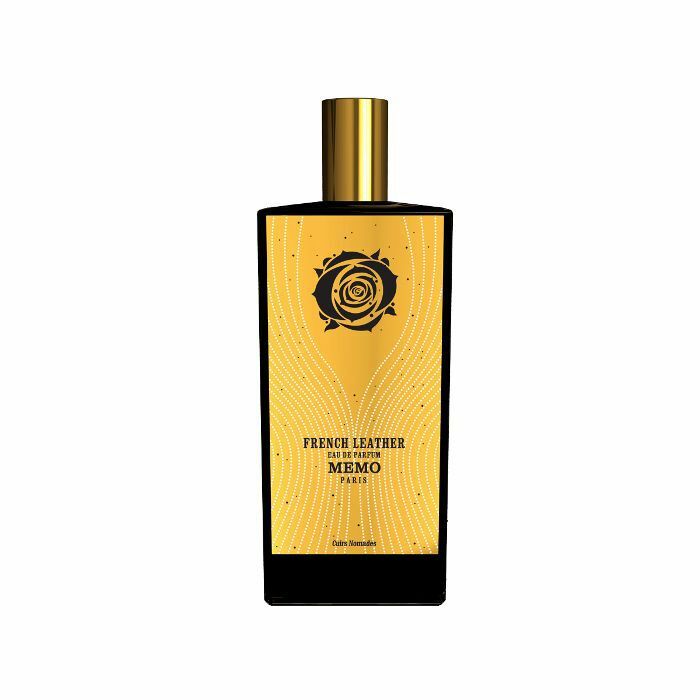 Scent is tied to memory in a crazy, cosmic way that's a mix of brain chemistry, genetic makeup, and whatever other magic exists. Below each Byrdie editor describes their favorite French fragrance based on how it makes them feel and the memories tied to it. 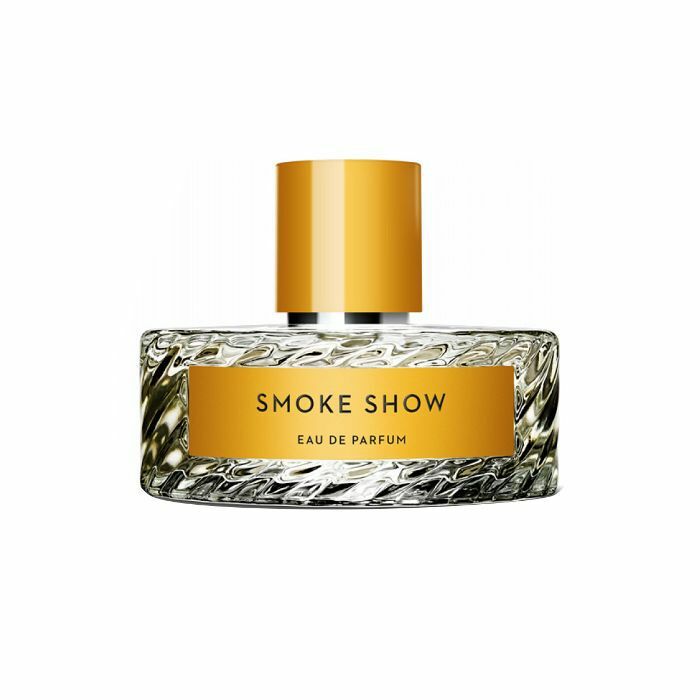 "When I was in Paris, I had the pleasure of creating my own bespoke scent at the Ex Nihilo flagship. 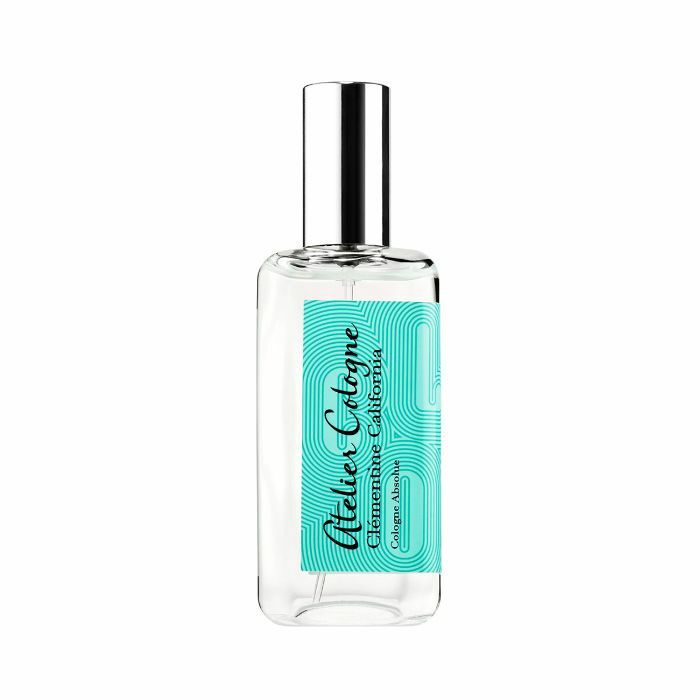 I sniffed, sprayed, and mixed all my favorite top and base notes to create a fragrance that was very me. (FYI: This perk is coming to Saks soon, so stay tuned.) 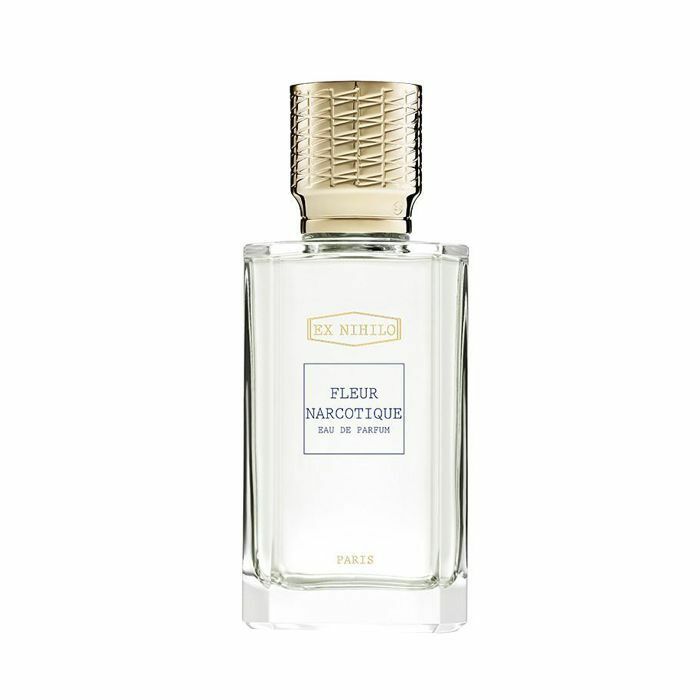 But I'm still quite partial to one of the brand's most popular eaus, Fleur Narcotique, 'an interpretation of the new Rive Droite's woman, sophisticated and seductive.' It's floral but still subtle and really, really lovely. It reminds me of strolling through the Parisian streets on a sunny day during the first springtime bloom.